Seth Rogen is rounded up in a new comedy meant to heal our fractured nation. Trump Derangement Syndrome is very real in La La Land. The film industry reliably supports Democrats, typically en masse. The Age of Trump, however, fueled something different and harder to explain from industry dwellers. Stars now besmirch elements of the GOP in ways that would have shocked stars from past generations. Sarah Silverman blasting a talented, deeply qualified judge like Brett Kavanaugh as someone whose soul will one day be collected by Satan. 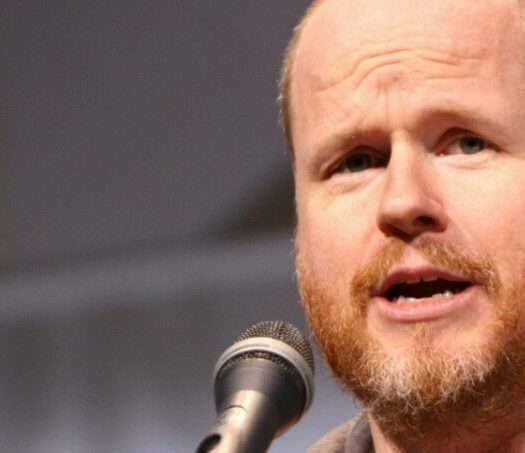 “Avengers” director Joss Whedon predicting the Trump administration may round up and kill gay Americans. That’s not standard political discourse. Enter “The Oath.” The new comedy, from writer/director Ike Barinholtz (“Blockers“), offers a timely subject bursting with satirical potential. The comic actor stars as a progressive news junkie who squares off against his conservative family members during Thanksgiving dinner. The film’s production notes offer a glimpse into the film, hitting select theaters Oct. 12 and going wide Oct. 19. The story follows Barinholtz’s character aghast at a new government “suggestion” that citizens sign a “Patriot’s Oath.” Citizens aren’t compelled to sign, but he worries there may be more to the proposal than meets the eye. In short order critics of the measure start disappearing, including high-profile progressives like actor Seth Rogen. Sounds like “The Oath” might pack some star-studded cameos. Barinholtz says in the film’s notes he conceived of “The Oath” shortly after President Donald Trump’s shocking victory over Hillary Clinton. He doesn’t mention how his fellow stars served up something remarkably similar several times during President Barack Obama’s White House days. Nor is he concerned about a new Blacklist targeting conservatives within his own industry. The first time writer/director adds that every time he thought he pushed the story too far reality caught up with his screenplay. The filmmakers insist the film isn’t ideological in nature. Yet some of their comments cast doubt on that stance. 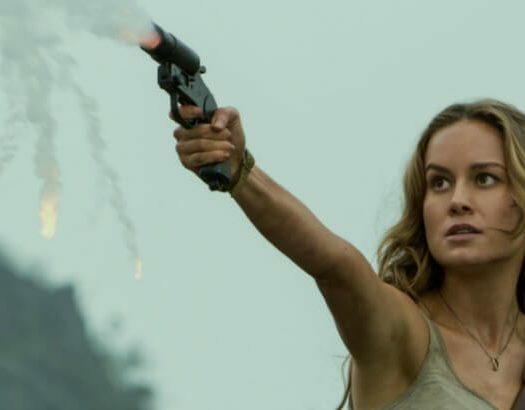 Producer Raymond Mansfield says his team shot the film as quickly as possible so it could hit theaters before the midterm elections. “The goal wasn’t to choose a political side,” co-producer Sean McKittrick says. Carrie Brownstein, who plays the sister of Barinholtz’s character, has lofty goals for the comedy. “So my hope is that this movie will make people think about what the middle ground might look like. How can we find commonality? How can we reach and acknowledge the goals that we share?” she asks. That would be more than welcome from an industry that greeted President Trump’s rough elbow rhetoric will equally coarse attacks. Can the first time writer/director pull off such a feat? Barinholtz’s Twitter feed routinely eveals his rage against President Trump. He’s an unlikely choice to deliver a truly fair and balanced comedy. It’s certainly not impossible. Playwright Eric Pfeffinger isn’t a MAGA hat type but his play “Human Error” proved both hilarious and balanced. Could “The Oath” end up being the movie we need now … more than ever?